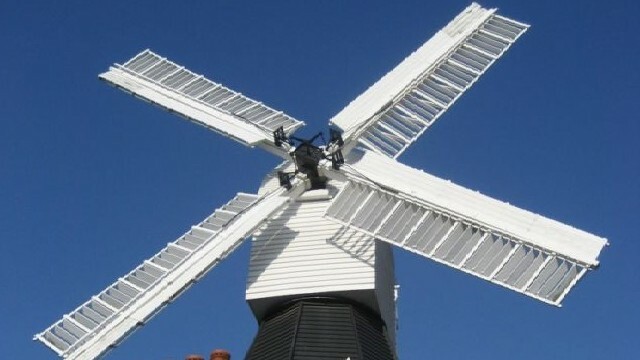 The Wimbledon Windmill Museum is a museum of windmills in a windmill on London's Wimbledon Common. The museum tells the history of windmills and includes working models and milling. Visitors can climb the stairs and ladder to see inside the tower. The shop sells toy windmills and wombles. Is Wimbledon Windmill Museum your business?